In 1971, Giorgio Valmassoi began his long journey into the Italian and international eyewear. It all started in the beautiful Valley of Cadore, in the Dolomites. Regarded as the most beautiful mountains in the world, where industry and nature have found an enviable equilibrium. In over 130 years of history, Cadore has been the centre of global production of glasses. Virtually all of the important companies in the sector have arisen from here. Today Thema Optical is a leader in the private label market, with seven exclusive lines. 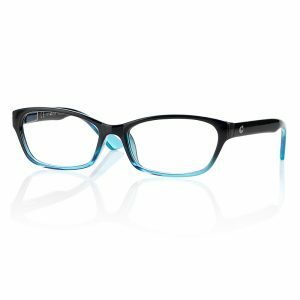 The reading glasses range are one of the high quality products producted by Thema for those who want to combine affordable reading glasses with style and quality. Stylish and fun plastic reading glasses with multi-coloured arms. Available in a matt black from +1.00 to +3.50.